The whole facility has been designed to be environmentally friendly with a low carbon footprint. 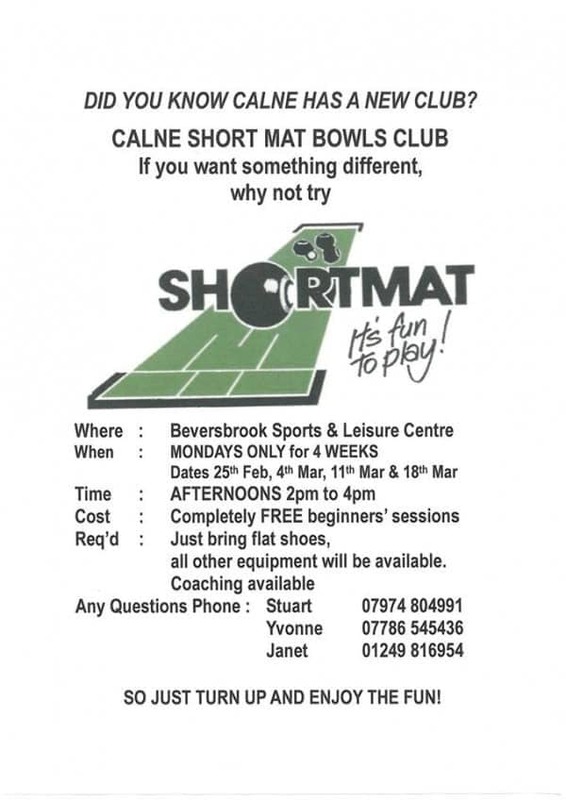 In the heart of the Calne, the state of the art Sports and Community Facility, is a hub for the community. 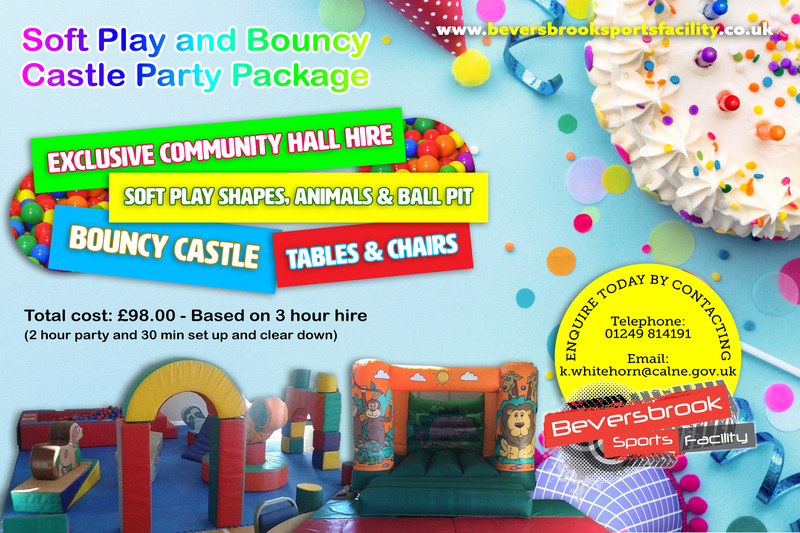 Set in 94 arcs of beautiful surroundings has a wide choice of indoor and outdoor sports facilities including 14 football pitches, full size 3G pitch, a small sided court, grass and artificial cricket squares, cricket nets, archery range, four tennis courts, 400 car parking spaces, community and pavilion hall. 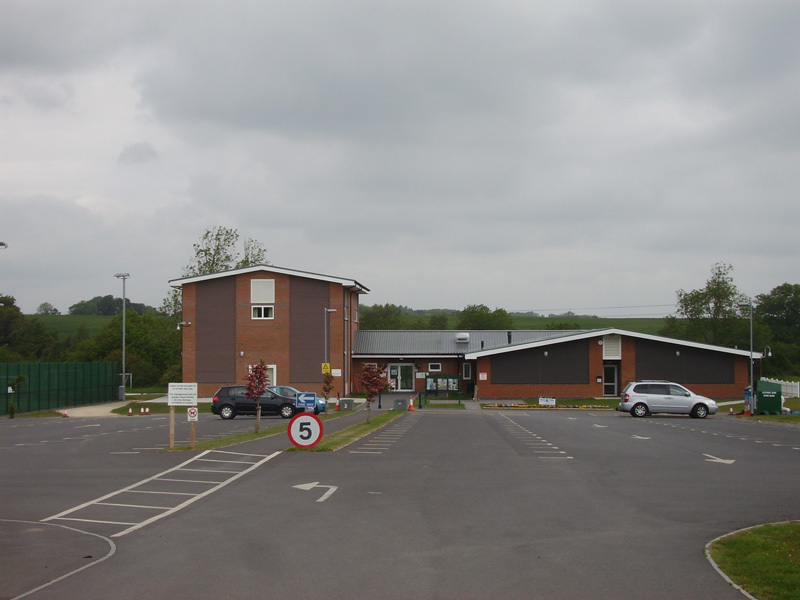 The Community Hall and reception area provides a space which is multi-use and suitable for a variety of activities and events. The hall is an official badminton court size with a spring loaded wooden flooring and high ceiling to facilitate a wide range of sports and activities. The hall also has multimedia system to provide excellent sound for recorded and live music, acoustic boarding to retain the quality and to limit the volume of sound spreading to neighbouring housing and industrial estates. In addition, there is also an electronic screen which supports our community cinema equipment to allows us to show newly released films. 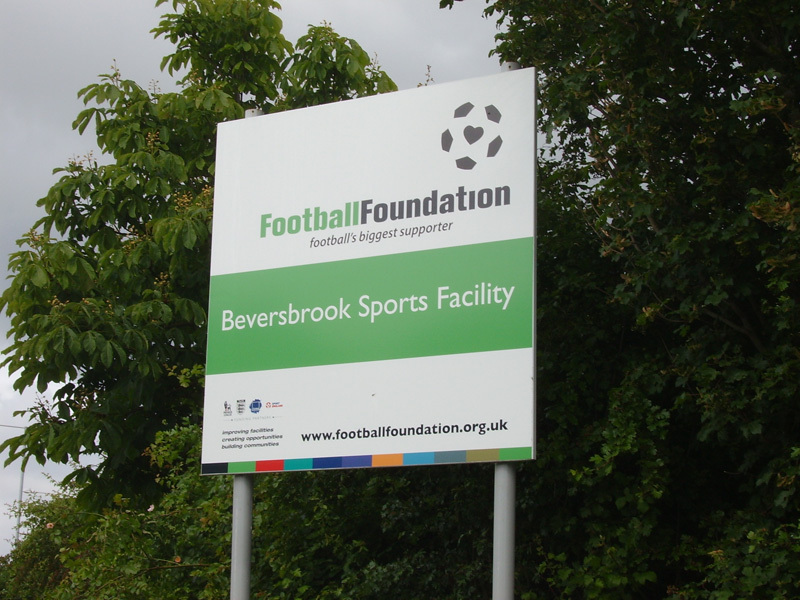 Beversbrook Sports and Community Facility has been awarded the IOG Grassroots Sports Ground of the Year 2013, 2014 we were runners-up in the same category and winners again in 2015. Being nominated for these prestigious awards is a massive accolade in itself, but to be winners in two out of three years is a fantastic achievement and a real credit to our committed grounds team. 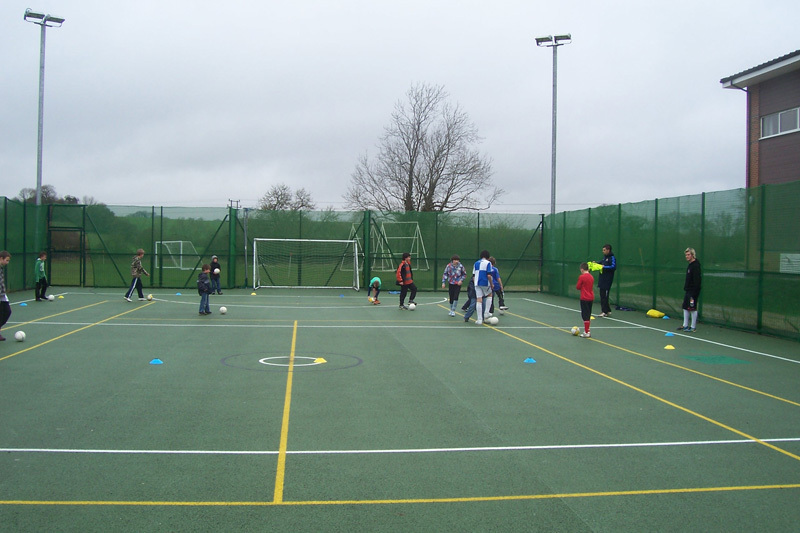 In 2016, the long-awaited full-size third generation pitch was open; offering a facility which can be used all year round, including extreme heat and freezing temperatures. 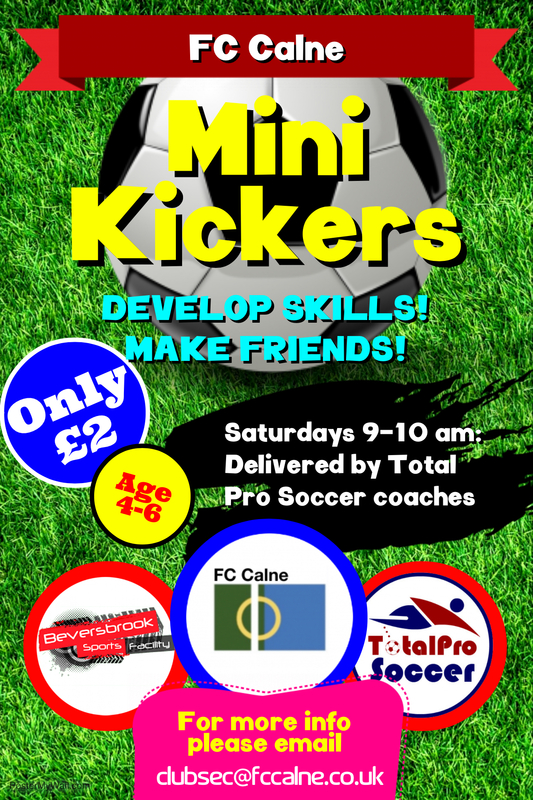 The pitch has the ability to host up to one 11v11 football pitch, one 9v9 or three 7v7s football pitches; that all meet official Football Association regulations. The artificial grade is 50mm, with rubber crumb and sand base to aid and maintain the high levels of performance that the surface provides. The pitch is also floodlit to provide excellent coverage on those dark nights. 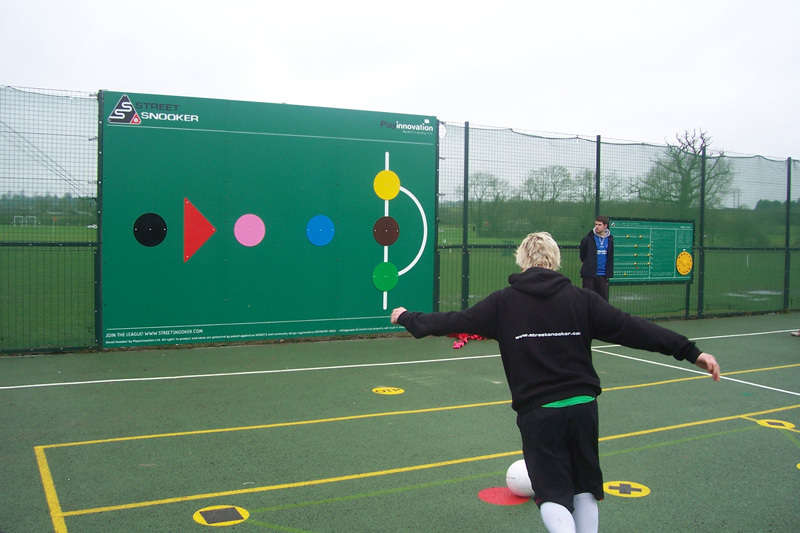 At the same time, the multi-use games area had a make-over and was transformed into a small-sided artificial court with the same size grade as the full-side pitch. 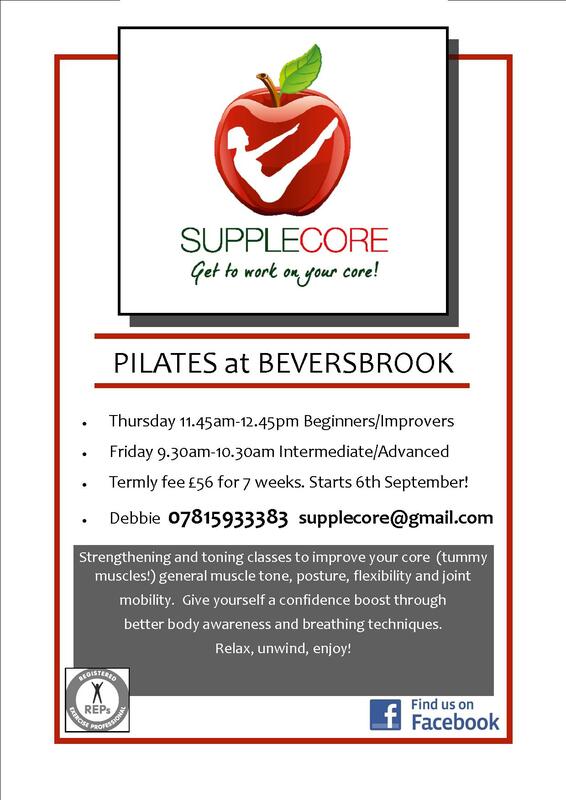 If you would like up to date information, why not check out Beversbrook on Facebook. 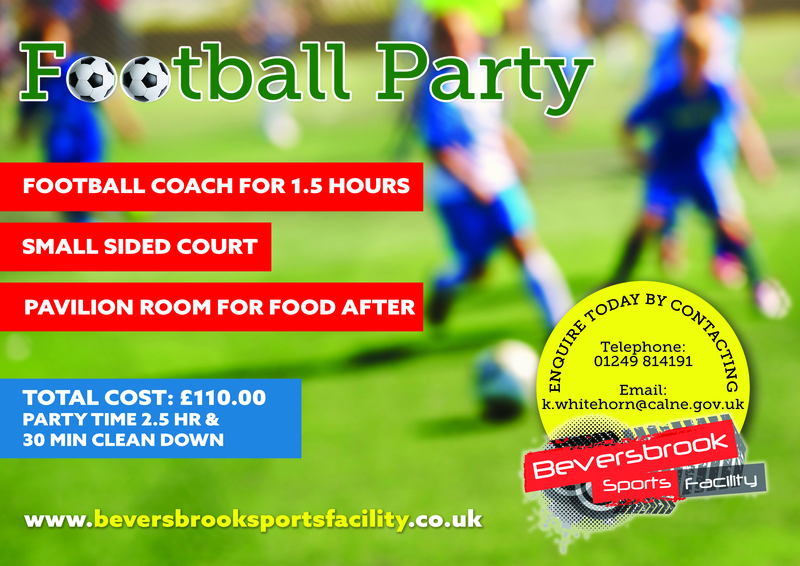 Search for Beversbrook Sports and Community Facility and tick “like”. The facility has a licence to stay open later; please ask when enquiring.